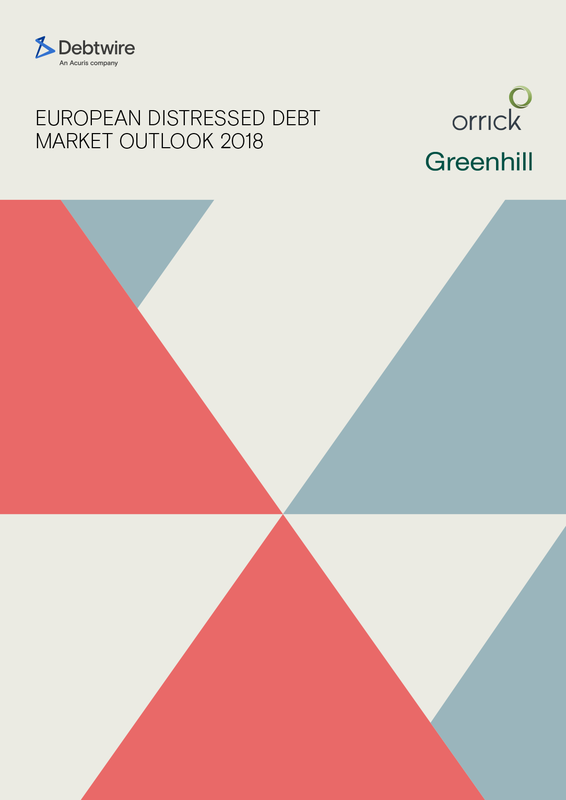 We are pleased to present the 14th edition of the European Distressed Debt Market Outlook, produced in association with Greenhill and Orrick. 71% of UK-based survey participants do not envision a Brexit-triggered recession over the next two years – however only 33% of non-UK-based respondents share the same view. Opinions are also mixed over the advantages of Brexit. On the UK-based side, a sizeable proportion (61%) envisages benefits such as improved trade deals or less bureaucracy and red tape. Meanwhile, a notable majority (75%) of those located outside the country don’t see such advantages. The majority (65%) of distressed investors believe that market conditions will be as challenging in 2018 as in 2017. Only 34% of those surveyed expect to increase their allocation – down from 59% of respondents in last year’s survey. Property and construction are expected to provide the best opportunities in 2018 according to 71% of respondents, followed by oil and gas (70%) and transport, including shipping (66%). Western Europe remains the most attractive region in terms of distressed opportunities, according to 86% of the respondents, followed by Eastern Europe with 58%.